Lose Weight Peacefully. Peaceful food, feelings and life. Discover how to eat when you are physically hungry, enjoy exercise for health and love your beautiful body too! Hi, I am Jen Gallagher. I am the author of Lose Weight Peacefully and I lost thirty kilograms (66lb) following these amazingly quick and easy strategies. I have developed a plan to help you find peace with food, feelings and life...and also lose weight along the way. There are no diets, special food or exercises. You will discover how to use Insights into Peace to feel calmer, understand the reasons why you eat, and you may just discover your dreams along the way! My husband was at war with his weight for over 20 years and I didn't help when we go married--he gained 10 kg per year we since we got married in 2002. After reading Jen's book he stopped fighting the war against food, he started losing weight. Within one year he has lost over 20cm around his waist and nearly 20kgs. As for me, after reading Jen's book, I found my inner self. Now when I say I deserve it--I honour myself with great food that is worthy of me, not sweets. Having a family that is at peace with food means life has just got better and better for all of us." How Did I Lose Weight Peacefully? The photo below left was when I was at the peak of what I call "My war with food." On the right, is me "after" I made peace with food. Much of the information in this book has never been published anywhere else before. 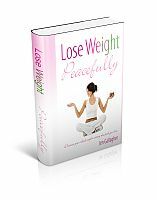 And I've held no secrets back - "Lose Weight Peacefully" is your complete, 187-page, step-by-step success guide to finding peace with food, feelings and life. You don't have to re-invent the wheel and go through the same learning curve I did to figure out what really works. I've already done it for you. The Story So Far: War and Peace; Peaceful Food; At Peace With the Journey; At Peace With Dealing With Issues; At Peace with the Media; At Peace With Perspective; At Peace With Being Yourself; At Peace With Exercise; The Good Stuff (and Bad). The Struggle: Childhood Struggle; Teenage Struggle; Adult Struggle; Lessening Struggle; Present Day Struggle. Transforming Struggle: Exploring the Transformation; What it Means For the Past (Seeing Things Differently); Who Am I Now? ; Transforming Shape; Embracing "The Now". Make the Decision: The Secret; Time for Action. Find Your Peace: Does anyone Know What Peace is Anyway? ; Surrender; Make Peace With The Past; War...What is it Good For? ; Be a Peace Activist. Bring Your Dream to Life: What Do you Really Want? Feeling Connected; Awareness; Action; Allowing; Life Brings Issues; It is Not the Destination, it is The Journey. FOOD: Real Physical Hunger; Food I Love; The Next Meal; Serving Size; What to Eat; Half-an-Hour Lunch Break; Impact of Food on Your Life; Embrace the Quality; Organic; Slow Down. FEELINGS: What are You Feeling? ; Fear; Real Pain; Grounding and Centering; Inner Child; Eating to cover Your Emotions; Nurture Yourself; The Body Knows; Core Beliefs; Resistance to Change; Self-Loathing to Self-Love; Body Wise; What is Holding You Back; I Deserve It. LIFE: Being Grateful; Less Stress; Participation in Life; Exercise; What Does Boredom Tell You; Happy Place; Femininity; Dreams; Weigh Up Your Choice; Embrace the Feeling; Connected. Top 10 Essential Oils to Support Weight Loss: Imagine the wonderful feeling of choosing an essential oil instead of choosing food that may not give you peace. It is this connection with emotional applications of the essential oils that led me to include them as part of the journey of self-discovery to finding peace with food. When you start to deal with emotions, instead of eating them, the side effect is weight loss. Learn how to choose the right oil, simple applications and smelling your way to peace. Insight into Peace 37: When Peace is the Last Thing on Your Mind: There are 36 Insights into Peace Daily Practices in the Book. You will also gain access to this very special bonus. When everything feels like chaos and you think there is nothing else to think about except diet, weight and food obsession, this daily practice may lead you to the peace you are looking for. For your convenience, both of these bonus resources are available from my website using the password at the back of the book. You can access these and any new resources and updates for LIFE! If you are still dieting, stop, read this book and get on with your life. The weight will fall off. It did for me!" 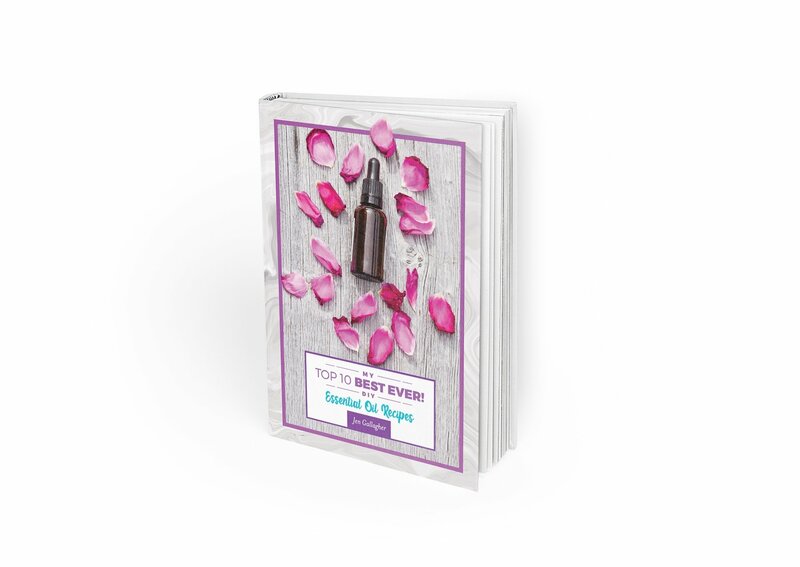 This book is loaded with strategies, insights and the peace you have been looking for that you won't find anywhere else. You can access "Lose Weight Peacefully" for only US$9.97 - about the same price you'd pay for a take away meal. If all you do after reading this book is find peace with food, you will get your money's worth. But I'm certain the information in this book will do a lot more than that for you. I think you'll be inspired by this book - and that when you begin using these strategies to lose weight peacefully you'll find it's the best $9.97 you've invested in yourself this year. Honour Yourself with Food You Love. Say "NO" to Diets Special! Immediately after your purchase, you can download your eBook and start learning new peaceful strategies, tips, and secrets within minutes. This special offer is for within Australia only. If you would like a printed copy of the book, you will still have access to all bonuses and you receive FREE shipping. I process your order usually within 24 hours of payment. Please allow up to 10 days for delivery. This special offer is OUTSIDE Australia-Worldwide. If you would like a printed copy of the book, you will still have access to all bonuses and you receive FREE shipping. I process your order usually within 24 hours of payment. Please allow up to 21 days for delivery.